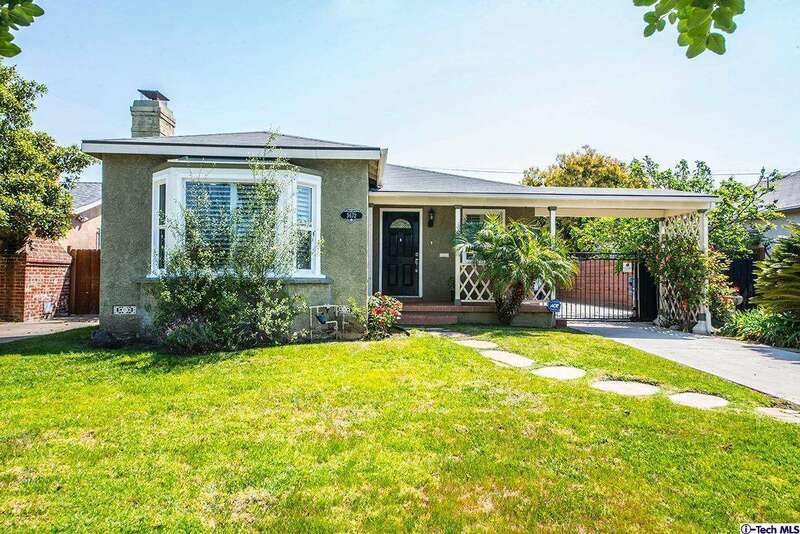 Delightful, traditional home built in 1940, located in the Crenshaw Manor area! Offers 3 bedrooms, 2 baths, formal entry, large living room with fireplace, formal dining, bright kitchen, breakfast area, granite counters, built-in stove, oven, and dishwasher. Includes: plantation shutters, laundry room, storage, hardwood floors, central air, 2 car garage with auto door, gated driveway with room for extra parking, mature landscaping, grassy rear yard! Must See!